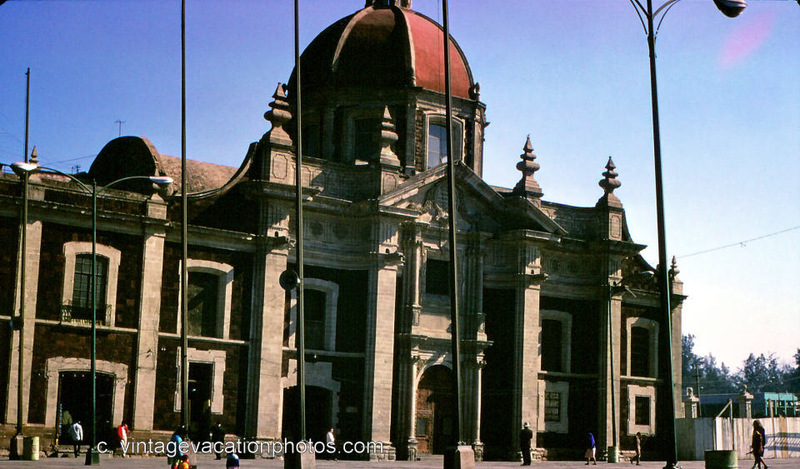 Basilica of Our Lady of Guadalupe, Mexico City. Our Lady of Guadalupe is an aspect of the Virgin Mary who appeared to St. Juan Diego Cuauhtlatoatzin, an Aztec convert to Roman Catholicism, in 1531. According to the traditional account, Juan Diego was walking between his village and Mexico City on December 12, 1531 when Our Lady of Guadalupe appeared, speaking to him in his native Nahuatl language. She told him to build a church at the site.